Fade resistant. Used by all major shipping & transport companies. 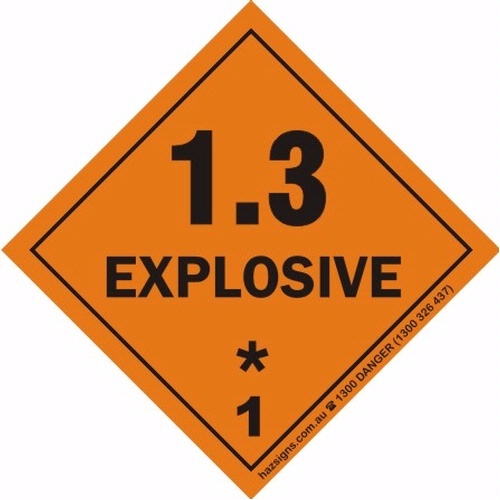 Used for placarding shipping containers, truckloads of dangerous goods, applying to full size Emergency Information Panels (E.I.P's) and identifying dangerous goods. Lowest Price Or it's FREE!! !